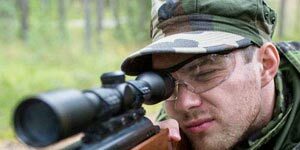 Wiley X and lens manufacturer Shamir have been working together since 2010 to produce the highest quality prescription lenses on the market. 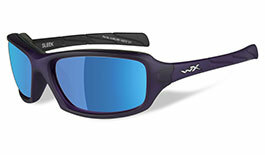 By teaming up with Shamir, who specializes in high base curve eyewear, Wiley X can secure the same level of protection and optical clarity to those in need of prescription eyewear. 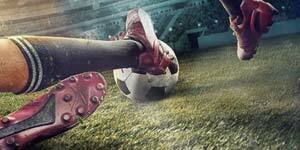 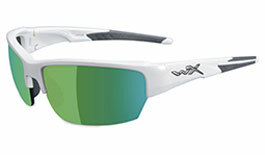 Wiley X have teamed up with Shamir to produce top quality prescription protective lenses. 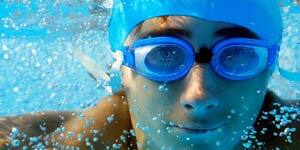 Choose from a wide range of prescription lenses including polarised and photochromic. 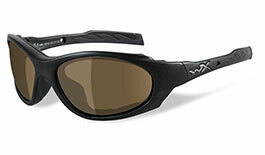 All Wiley X eyewear is tested to meet both ANSI Z87.1-2010 and EN.166 safety and optical standards. 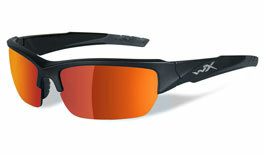 Wiley X frames are designed for ultimate safety, however style is not compromised to meet there safety standard. 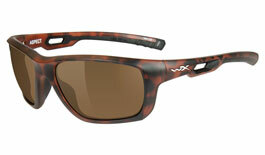 Understated yet fashionable is the perfect way to describe the Wiley X range. 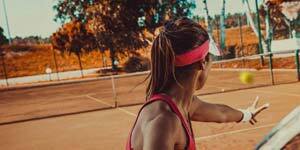 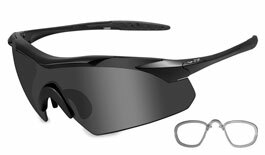 The collection all feature some degree of wrap to provide optimal protection. 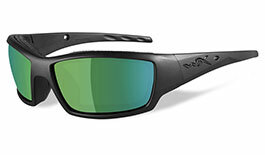 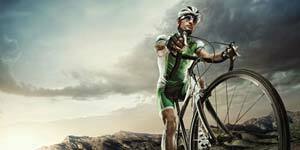 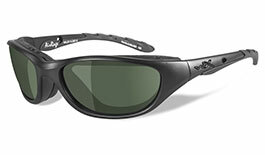 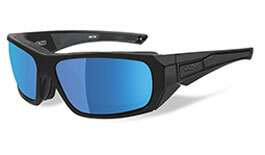 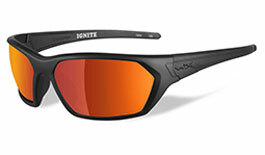 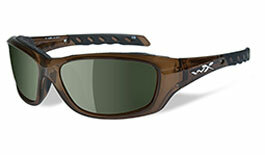 Wiley X prescription lenses offer the ultimate in impact protection for a wide range of activities. 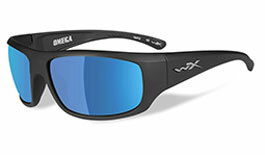 Wiley X have teamed up with Shamir to produce top quality prescription protective lenses. 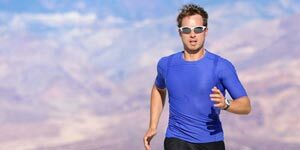 Choose from a wide range of prescription lenses including polarised and photochromic. 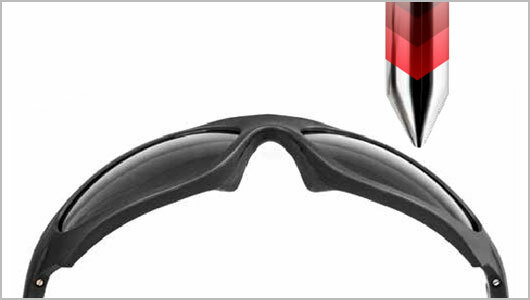 Wiley X polycarbonate prescription lenses are made to a minimum thickness of 2.2mm, ensuring they are able to pass EN 166 and ANSI Z87.1-2003 safety standards. 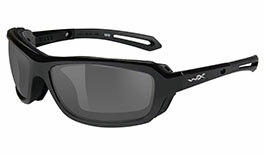 Wiley X ANSI tested frames and lenses must withstand the weight of a 500g pointed projectile dropped from a height of 127 cm. 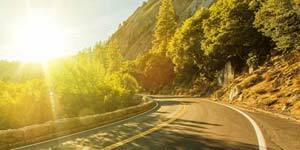 That pretty much ensures that they will stand up to anything you will encounter. 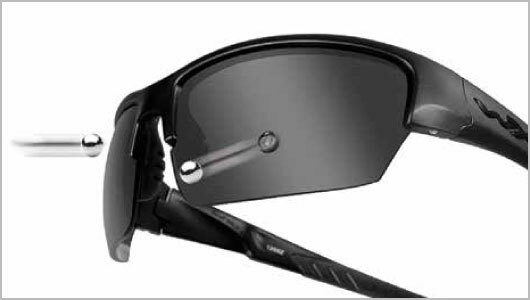 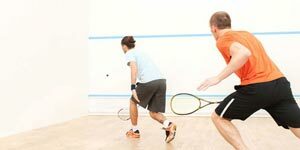 Frames and lenses must withstand the impact of a 6.35 mm diameter steel ball fired at 164,6 km/h. 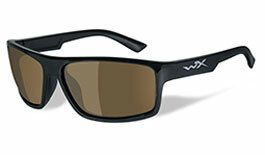 This ensures Wiley X lenses and frames are practically indestructible. 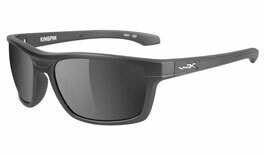 Wiley X and Shamir have been working together since 2010 to produce the highest quality prescription lenses on the market. 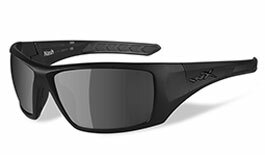 By teaming up with prescription lens manufacturer Shamir, who specializes in high base curve eyewear, Wiley X can secure the same level of protection and optical clarity to those in need of prescription eyewear. 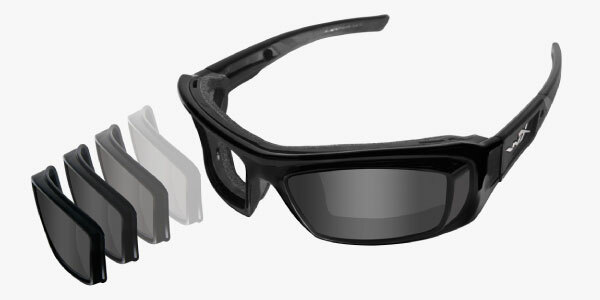 The result of this partnership ensures that the majority of all models can be delivered with customised prescription lenses. 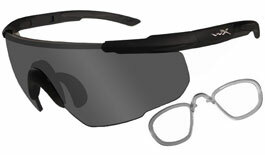 Their prescription lenses have a minimum thickness of 2.2mm, meaning they are able to pass EN166 and ANSI Z87.1-2003 safety standards. 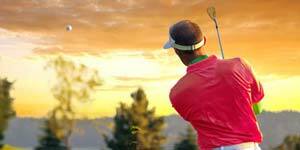 The vision has a fundamental role to all our performances in life. 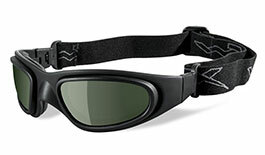 If your vision is not 100 % corrected you will compromise. 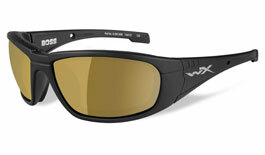 With a Wiley X prescription product you will not only protect the eyes, you will not compromise your vision. 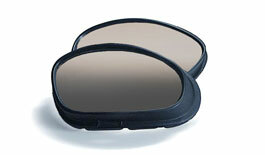 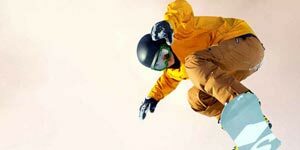 Shamir lenses have the added option of a Glacier Plus coating on thier prescription lenses. 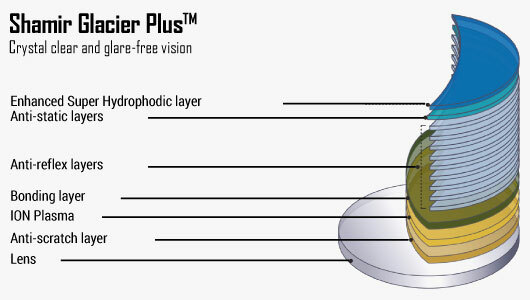 Glacier Plus is an optimal lens coating that won’t wear off or scratch, it also leaves the lens clear and free of distracting reflections.